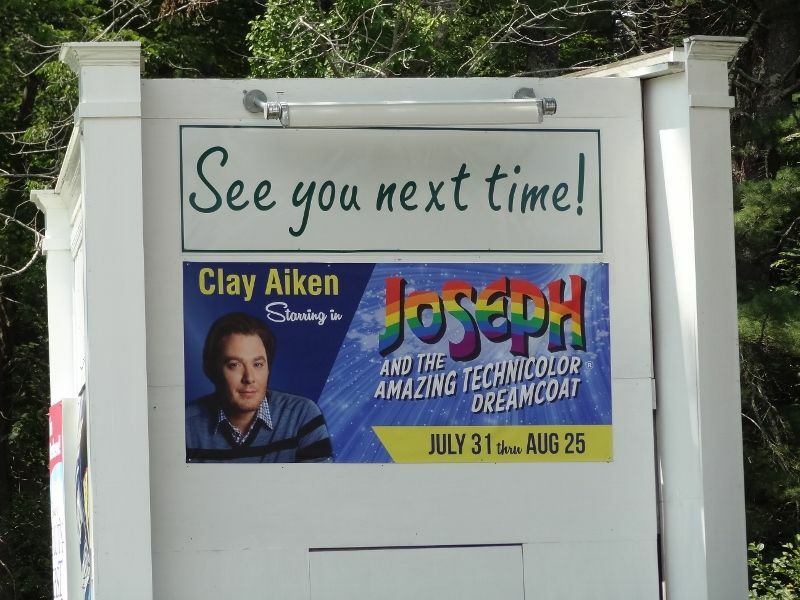 Clay Aiken – A Few Fun Things! I love when the calendar turns to a new work-week. It seems that often we get some news on Mondays! Yesterday we did get a bit of fun things to talk about. US Weekly posted a story about McDonald’s on Monday. This article talks about the secret menu that many fast food restaurants have…you just have to ask. It seems that someone who has worked at McDonald’s spilled the beans. I’m not sure why this is worth an article, but…it was there. What was fun about the article was the picture they used in the article…a picture of Clay Aiken and Jessica Simpson. I love the picture, but Clay’s name is not anywhere in the article! 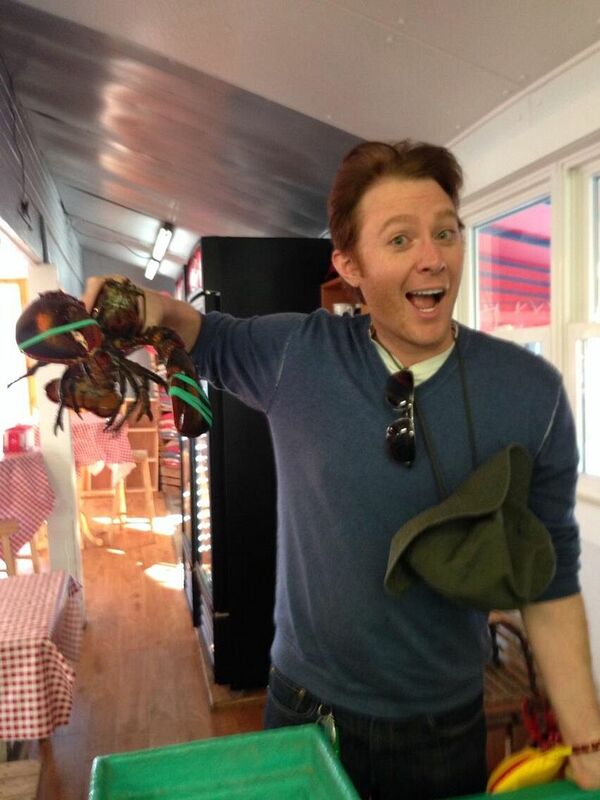 If you were following Clay Aiken during the summer of 2013, you probably heard of the The Clam Shack. 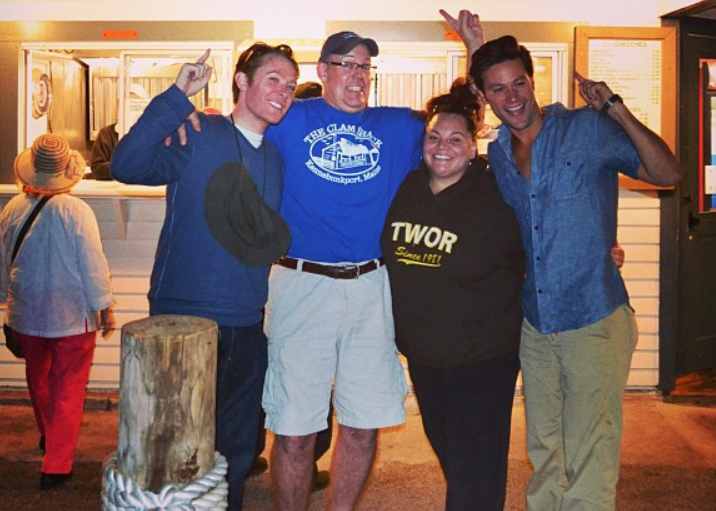 The popular eatery is in Kennebunk, Maine, just a few miles from Ogunquit where Clay starred in the musical, Joseph and the Amazing Technicolor Dreamcoat. The owner of The Clam Shack is Steve Kingston. He has owned The Clam Shack since 2000. He always welcomes the performers from the Ogunquit Playhouse and his daughters have been on stage at the theatre and their training facilities. 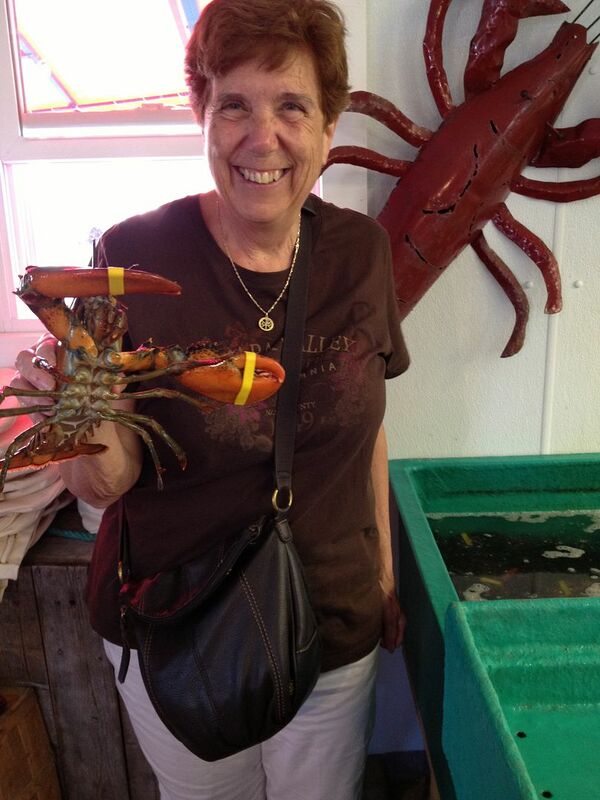 I had the opportunity to have a Lobster Roll at The Clam Shack. It was wonderful! It looks like Clay enjoyed it too!! Have you ever visited The Clam Shack? 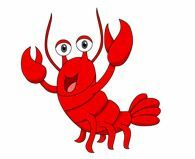 I didn’t get to the Crab Shack that summer to have the famous Lobster Roll but Ive found out that they will ship to SO CA!! Thanks for the pictures!! Error: Error validating access token: Session has expired on Tuesday, 21-Aug-18 16:13:01 PDT. The current time is Wednesday, 24-Apr-19 21:05:23 PDT.